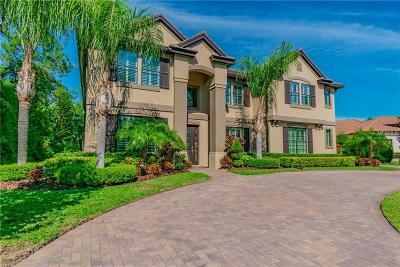 Discover gated communities homes for sale in Tampa FL today by using our effective MID Florida MFRMLS Internet Data Exchange (IDX) program. 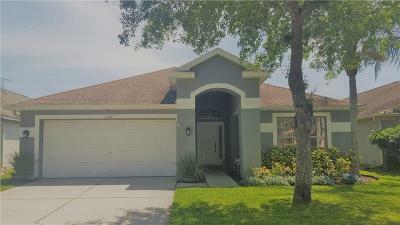 We make it easy by selecting view details, map and save searches gives you the chance to browse at your convenience. 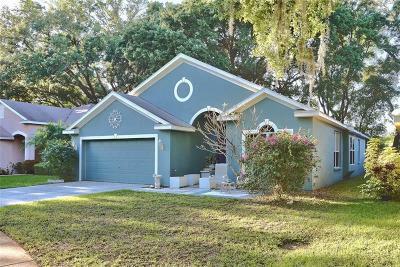 Homes-Florida understands searching for active Tampa FL gated communities houses for sale may take time and patience. 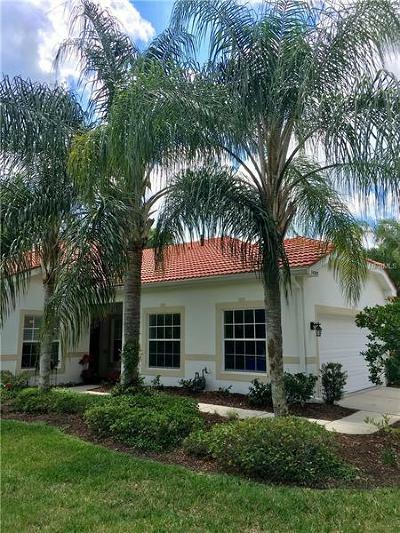 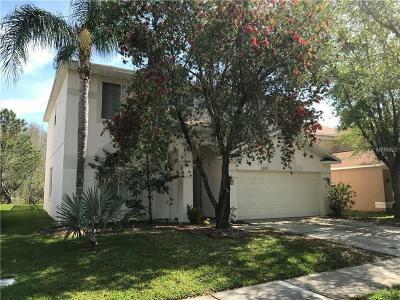 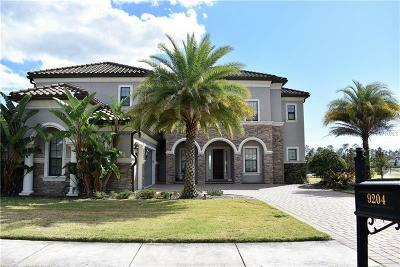 Florida Real Estate services provided by Realty Executives Suncoast working with interested home buyers looking to purchase gated communities homes for sale in Tampa FL since 1970!